Want to find out if you need to disclose your foreign account? Click here to schedule your consultation now! Even routine tax matters are confusing and difficult for a large part of the tax paying public. Add any level of complexity to the underlying transaction that produces the tax and you have the perfect recipe for misunderstanding and non-compliance. This is certainly the case when it comes to the IRS’ disclosure requirements for offshore accounts. Many U.S. citizens (both those living in the U.S. and those living abroad) are completely unaware of the existence of strict disclosure requirements with respect to even fairly small offshore accounts. Worse still are the harsh penalties that can accompany these failures to disclose the existence of these accounts. Under the Report of Foreign Bank and Financial Accounts (aka “FBAR“) regime, any “U.S. person” must file an FBAR if: (1) the “U.S. person” had a financial interest in or signature authority over at least one financial account located outside of the U.S.; and (2) the aggregate value of all foreign financial accounts exceeded $10,000 at any time during the calendar year to be reported. The term “U.S. person includes U.S. citizens, U.S. residents, and some types of entities. Furthermore, a U.S. person that holds a foreign financial account generally has a filing obligation even if the account produces no taxable income. A U.S. person that fails to file a required FBAR may be subject to a civil penalty capped at $10,000 per violation in the case of non-willful violations that are not due to reasonable cause. For willful violations, the penalty may be the greater of $100,000 or 50% of the balance in the account when the violation occurs, per violation. Needless to say, these penalties will get anyone’s attention. Additionally, willfully failing to file an FBAR or willfully filing a false FBAR is subject to criminal prosecution. Most taxpayers who have offshore accounts also will find that those accounts earned interest or other income. If this income was not declared on the U.S. person’s income tax return, the taxpayer may have problems in addition to normal FBAR filing requirements. To allow taxpayers in this position to get compliant, the IRS offers what is called the Offshore Voluntary Disclosure Program. This program allows taxpayers to come forward and disclose foreign accounts and the income earned by these accounts. As a reward for coming forward (before getting caught), taxpayers can avoid extremely stiff penalties and criminal prosecution. To demonstrate just how harsh the penalties can be, an example offered by the IRS on its website shows an offshore account with a balance of $1,400,000 generating up to $4,543,000 in taxes and penalties. 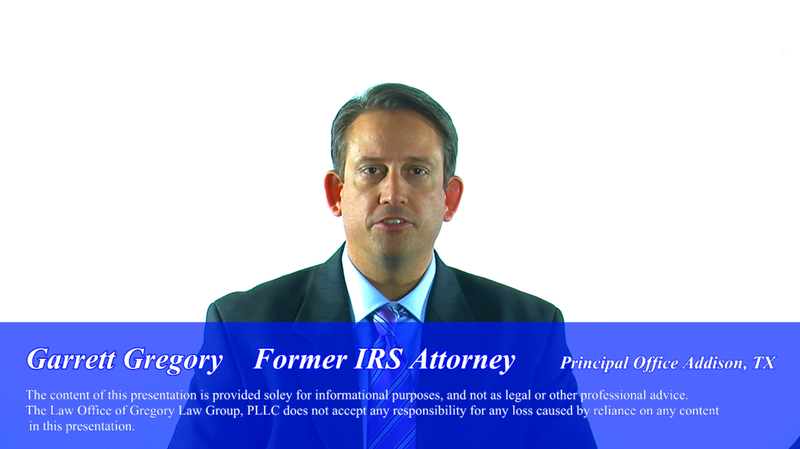 These are complicated international tax matters that require experienced tax attorneys. 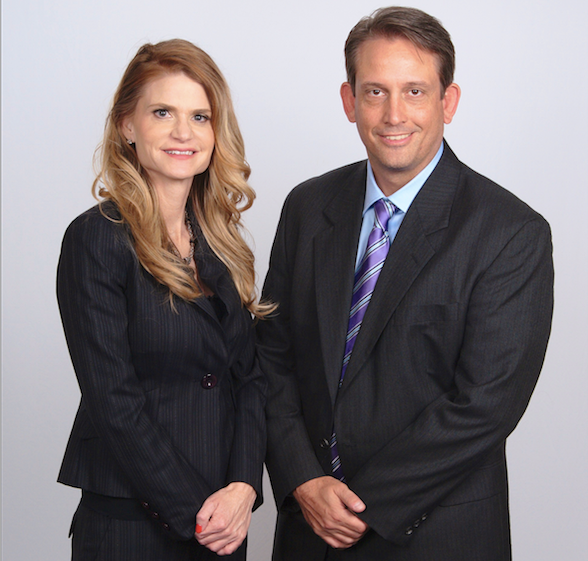 Garrett and Deborah Gregory both served as International Field Counsel for over 12 years for the IRS before starting their own law firm, Gregory Law Group, PLLC.